Washer clamp used with nut/bolt assembly (EZBN1-4). Package of 50. 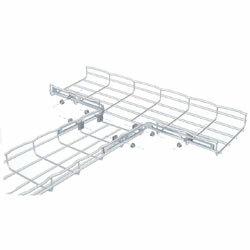 Nuts and bolts used with washers (CE25, CE30 & CE40) to clamp trays together and in place. Package of 50.